Here is my latest festive bake, which I made the other evening when I had an urge to bake that just wouldn’t pass. This happens to me quite often! I am sure I am not the only one though. 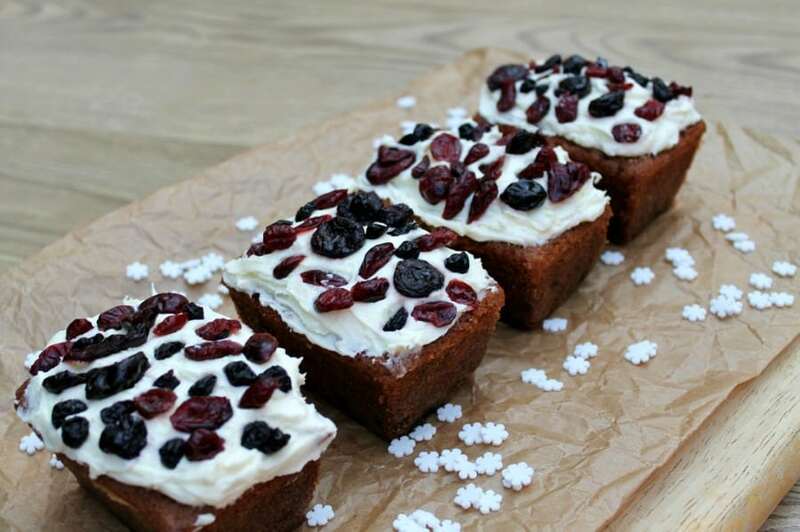 Read on for the recipe for my mini ginger and berry loaves! 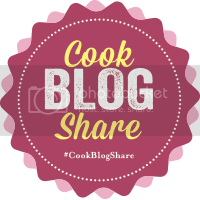 You’ll notice in the recipe that I used part dark brown sugar in addition to caster sugar – this was because I didn’t have enough caster sugar to make it up to 100 g so I just threw some dark brown in with crossed fingers. Luckily it turned out well, the loaves have a lovely brown colour which I think comes from the dark brown sugar. However, if you have enough caster sugar, feel free to use it instead, you will have lighter little cakes. 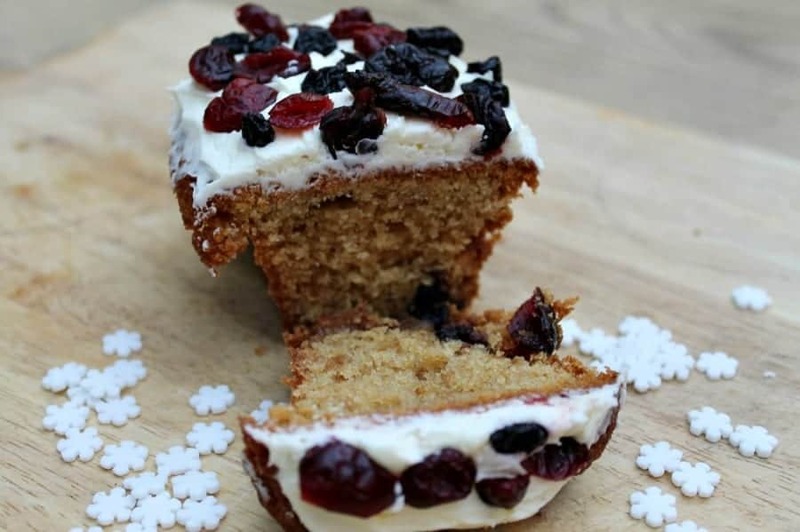 I used some fiery crystallised ginger in this recipe, which gives the cake a lovely flavour alongside the mixture of cherries, cranberries and blueberries. It was a delicious treat that really got me in a Christmassy mood. 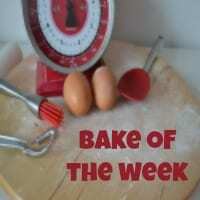 Place the butter, flour, sugar and eggs in a large bowl and whisk until smooth. Add the crystallised ginger and Cherries and Berries mix and fold in. Prepare four mini loaf tins by spraying lightly with Lurpak cooking mist. Spoon equal amounts of the cake mixture into the four tins. Bake at 180 degrees for approximately 20-25 minutes, or until firm and golden brown. Test with a cake tester to ensure the middle is cooked. Leave the tins to cool for a few minutes, then remove the loaves from the tins and allow them to cool completely on a cooling rack. Spread the buttercream icing thickly on each loaf, and smooth over the top. 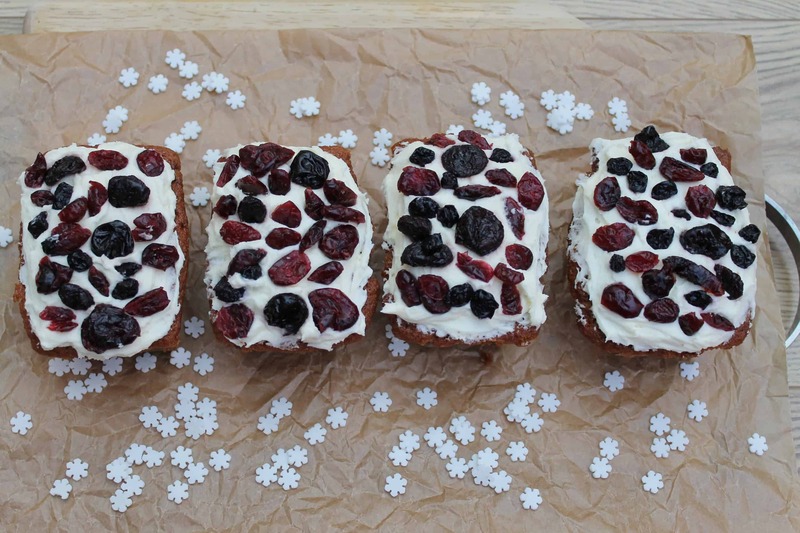 Press the Cherries and Berries mix into the icing gently. I love the sound of all of these flavours together. I think the brown sugar sounds inspired, I love a happy baking accident like that don’t you? 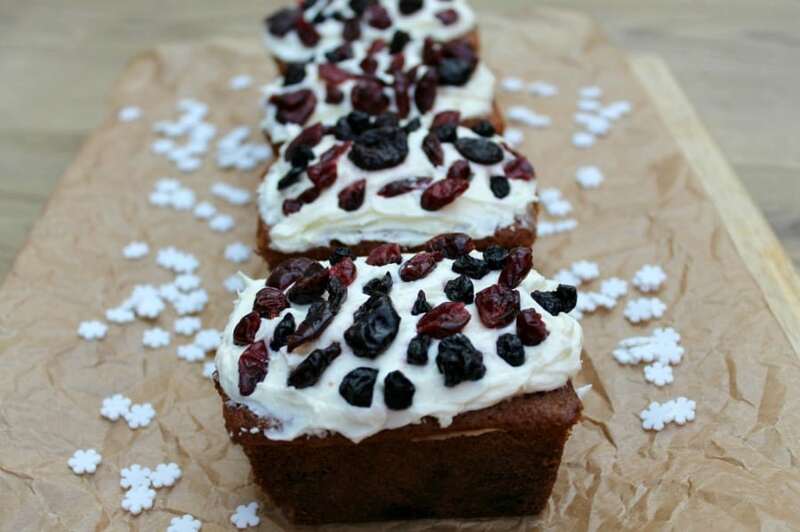 A fabulous festive bake! 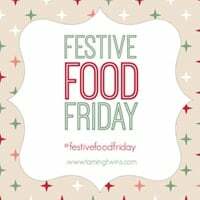 Thanks so much for linking with #festivefoodfriday. Thanks Sarah, I just scoffed a whole one whoops! 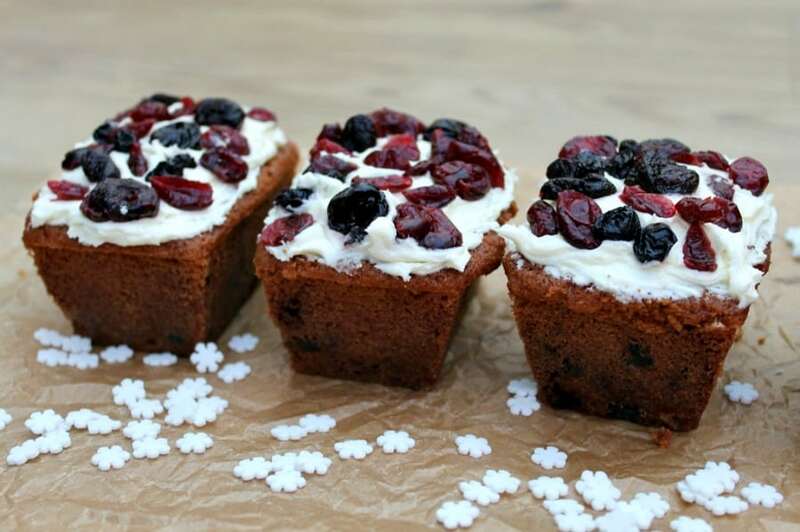 What a gorgeous festive recipe. These delightful cake are the perfect size too.